During the long, frigid winter, I received an email. On one of the many list servs, I saw an email offering an opportunity to study abroad in London during July. Having never studied abroad during my undergraduate career, I thought that this was not a possibility during my graduate studies. Library and Information Science doesn’t necessarily lend itself to study abroad experiences. 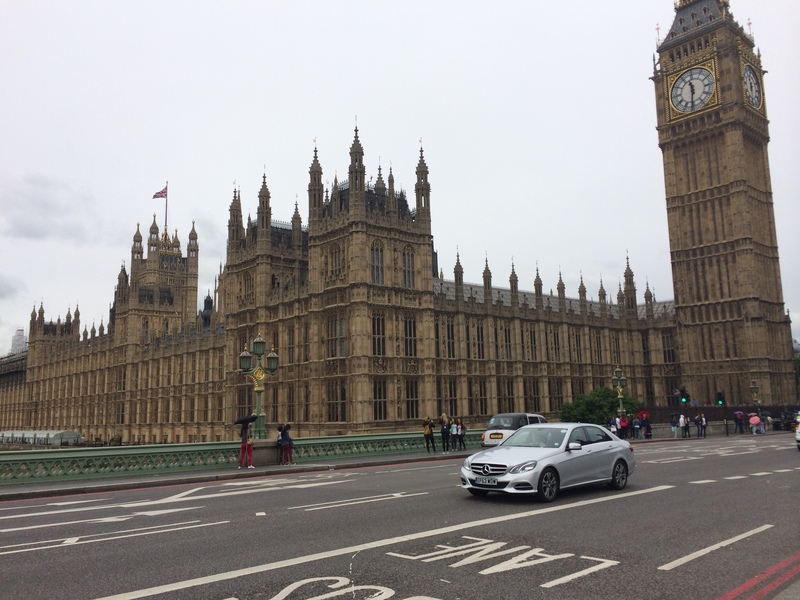 However, the University of Southern Mississippi boasted an incredibly enticing program: go to London, visit numerous different types of libraries, keep a blog, and write a research paper. Oh, and it included a trip to Edinburgh, Scotland. Needless to say, I set my heart on going pretty quickly. I worked a bunch and saved as much as I could. Then the day finally came when I flew over to London. It was a long, red-eye flight, but I arrived on June 27th in the morning. I was so excited and exhausted that I was in awe of everything. The professors took us back to the dorms, and then another girl and I explored our new neighborhood. 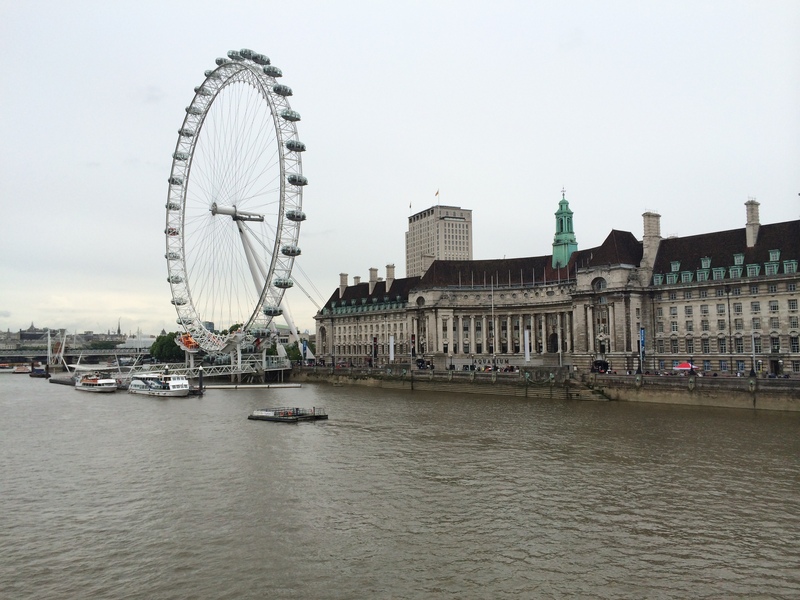 We walked past Big Ben, Parliament, the London Eye, and other iconic London sights. Big Ben, which is just a short stroll from my new home. The London Eye in all of its glory. After a neighborhood tour from the professors, I felt a lot more comfortable with the area. I am incredibly excited for the upcoming month because I know that it will be crammed with amazing things!